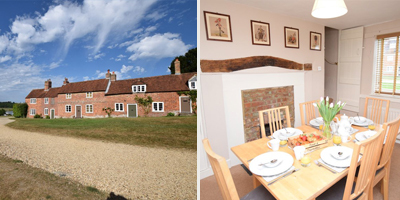 Looking for a place to stay near Buckler's Hard? The Beaulieu Estate offers a range of options, many of which are within the historic village itself. The following properties are owned by the Beaulieu Estate. For other providers and campsites please visit thenewforest.co.uk. Originally the home of Henry Adams, the Master Builder of Buckler's Hard, this hotel has 8 bedrooms in the main house, some with uninterrupted views of the Beaulieu River. 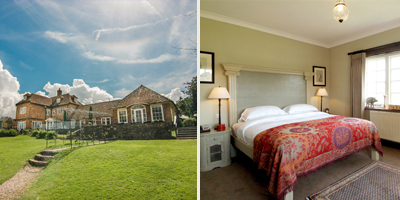 There are also 18 ‘Posh Classic’ rooms in the Henry Adams Annexe. One of two character Georgian terrace properties on the high street of Buckler's Hard. The second of two character Georgian terrace properties on the high street of Buckler's Hard. 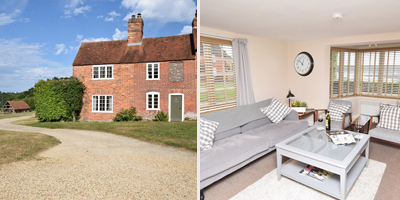 Situated just outside the village of Buckler's Hard, this romantic cottage benefits from open plan studio style living and charming views. 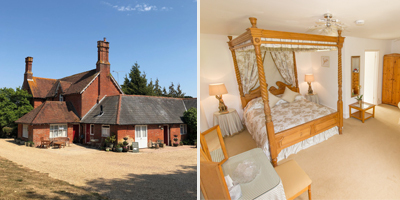 Quality en-suite bed and breakfast accommodation in a Victorian farmhouse approximately three miles from Buckler's Hard. 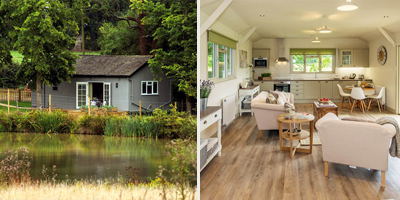 Visit thenewforest.co.uk for a full list of hotels, B&Bs, campsites and holiday cottages in the New Forest. Whether you're coming by car, train or bike - find out how to get to Buckler's Hard.